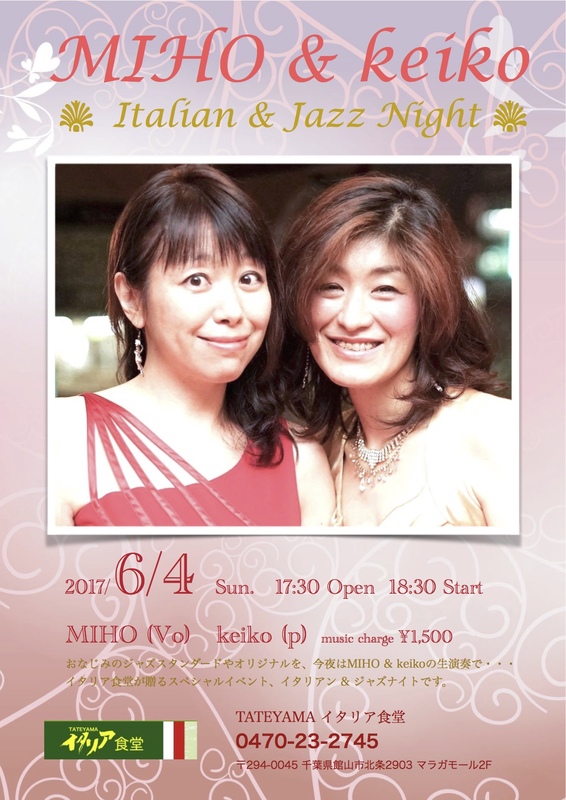 Le Phare’s Owner keiko had a concert with Jazz Singer MIHO. 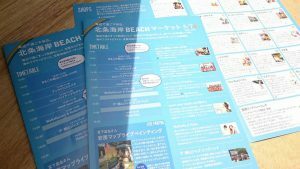 Hojo kaigan BEACH Market was held on May 7th,at the Hojo Beach. 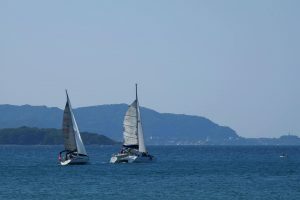 More than 40 shops were open, and a lot of people enjoyed shopping, marine sports and music. 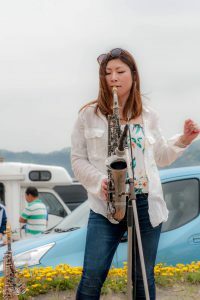 On the stage, Le Phare’s owner keiko and smooth jazz sax player WaKaNa played together. 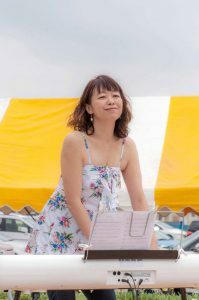 It was really “Concert by the sea”!! 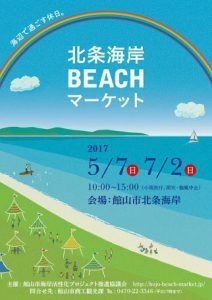 Next Hojo coign BEACH Market will be held on July 2nd. True Colors’ Musical will be performed in Tateyama. 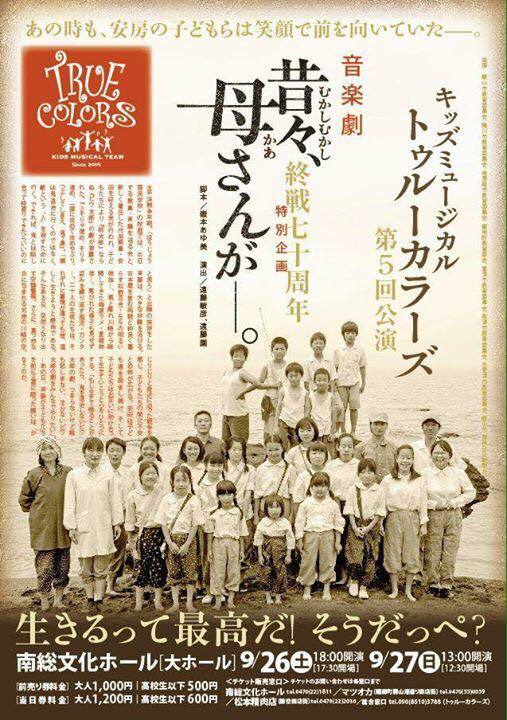 It is the story about children in Tateyama under the World War 2. 70 years have passed since the war ended. Please do come and see to think about the war and peace again! 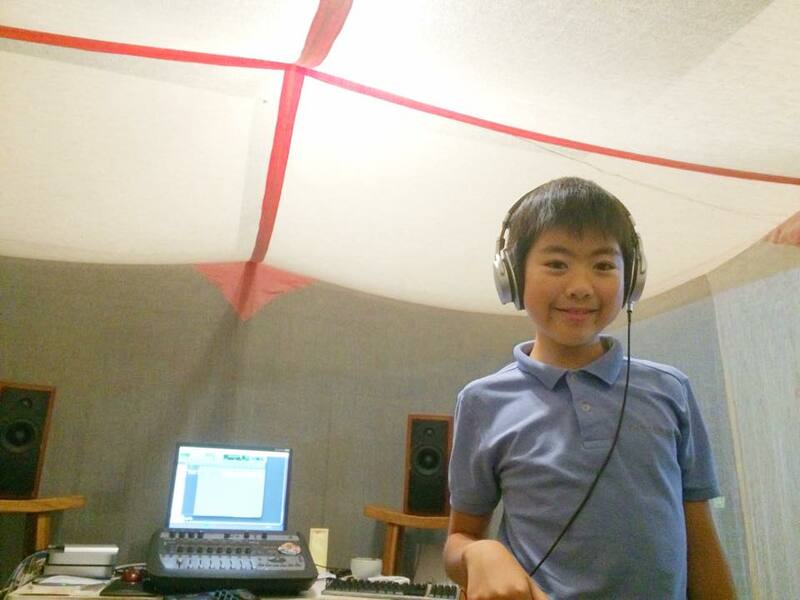 Le Phare Studio offers the musical arrangement and recording for this musical. During 1 week, we can listen to the program.